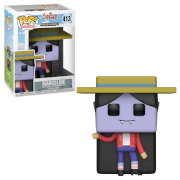 The gender-swapped version of Finn the Human from the Adventure Time with Finn and Jake TV series comes to you in awesome Pop! Vinyl form! 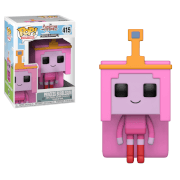 This Adventure Time Fionna Pop! 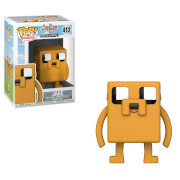 Vinyl Figure features the first half of the Adventure Time with Fionna and Cake duo rendered in the awesome stylization of Pop! Vinyl that looks hilarious and adorable. Measuring 3 3/4-inches tall, you'll love all the Times of Adventure that Fionna brings to your home or office!